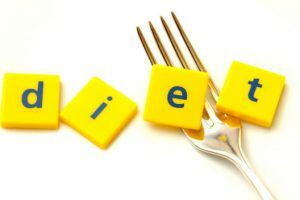 In this article I am going to present 5 foods to avoid while dieting or at least reduce their consumption to a minimum in order to succeed in your weight lost and reach an optimum health. 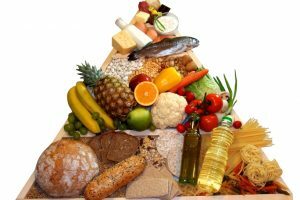 I am sure you are familiar with several foods which are detrimental for your health and I may cover some of them, but I hope I will introduce something new for you. Many people who are committed to having a healthy life style have been convinced in believing that processed unfermented soy products are good for health. Soy is seen as miracle healthy food of 21st century. The soy industry is a huge business and its popularity and success was the result of a massive investment in marketing. So what’s wrong with soy and why it’s unfermented products havoc health? Moreover, majority of soy on US market is genetically modified (GMO) (European soy should be “GMO clean”, but there is no guarantee due to contamination through natural pollination). This form of soy is resistant to toxic herbicides Roundup; therefore it is loaded with this toxic pesticide. It also contains genes from bacteria that produce a protein which has never been part of the human food supply. A few years back fructose was the healthy solution in place of sugar. Whether it was for weight loss purposes or health purposes (i.e. diabetes) it was used in plethora. These days fructose has fallen a little bit out of favour. 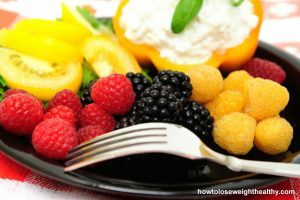 So why should include fructose in your foods to avoid while dieting shopping list? Scientific theories suggest that in nature foods would not normally contain large amounts of fructose. Therefore the body is not accustomed in consuming too much of it. One theory of how this happens suggests that fructose has a greater potential in turning into fat in the liver in comparison to glucose (ordinary sugar). In other words when you consume fructose it is more likely to be turned into fat and stored than if you were consuming ordinary sugar. A second theory supports that fructose is linked with appetite deregulation in the brain. Some fructose based sweeteners used in foods derive from high-fructose corn syrup (HFCS). Moreover, some scientists have implicated HFCS as a possible contributor in excess energy consumption (eating too many calories). However, let’s make it clear: don’t stop eating fruit. The amount of fructose contained in fruit does not really translate in high amounts unless your diet consists of just fruit. Everybody needs some fat in their diet, however, the chemical structure of fat plays an important role in the way is processed in the body and the health implications it can have. Often people connect saturated fats with health risks and conditions, but if there is one fat to really watch is the trans-fat. Why should you remove foods containing trans fats from your diet? Well trans fats have been connected with a number of health risks. They are believed to increase the risk for coronary heart disease and components of the metabolic syndrome. In addition, studies suggest that trans fats may exacerbate diabetes as they can increase insulin resistance (in simple words the cells resist the effects of insulin and respond slower or not at all). These are some of the health risks, as the list goes on. In brief it is suggested by studies that trans fats can cause more health problems than saturated fats. When it comes to trying to avoid trans fats it can be a mind field as most food labels do not list the amount of trans fats they contain. In general is best to try and avoid processed food, fast food, margarines, and deep fried food. 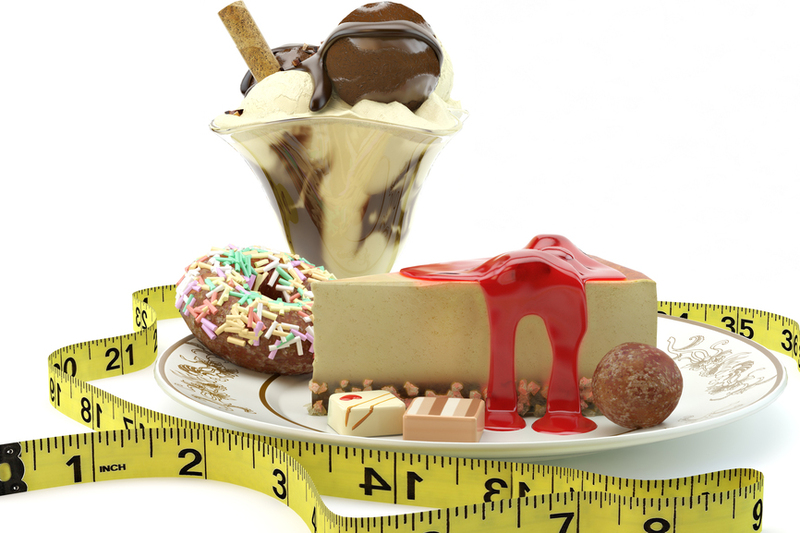 I think, these days, just about everybody is aware about the harmful effects of sugar in both the waistline and health. It does make me sad to say that sugar has to go as I do love cakes, chocolate, sweets, cheesecakes…the list goes on. However, sugar does contain a lot of calories. If your aim is weight loss then sugar is your number 1 enemy and it is definitely one of the foods to avoid while dieting. In addition, to the high calorific properties of sugar it can also increase health risks such as development of insulin resistance and diabetes. In simple words when sugar enters the system, your body produces a hormone called insulin which one of its roles is to signal to the cells to absorb sugar. 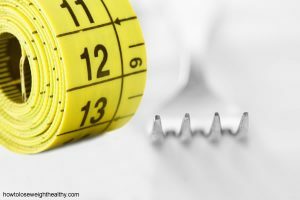 Too much sugar and all the time can lead into producing too much insulin all the time. When the cells are chronically stimulated by insulin they can become kind of insensitive to it which can then lead to what is called insulin resistance and diabetes. One point to remember, when we refer to sugar is not just the one you add to your coffee. Starchy foods such pasta, bread, cereal and pastries are mainly sugars. It is quite hard to remove all sugars, however not impossible. 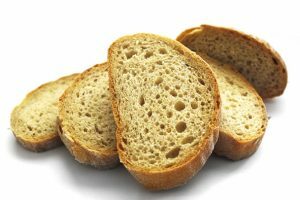 When it comes to bread, pasta and rice an alternative can be to opt for wholemeal. Moreover, you can replace the morning cereal with a protein based breakfast which can make you feel full for longer and can provide a better insulin response. 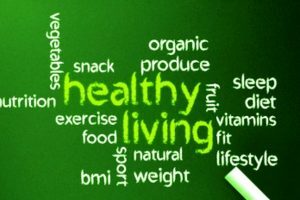 If you are experiencing any issues or health complaints with any of the above mentioned is always recommended to consult a health professional before making any changes to your diet. A quite high amount of salmon which is consumed in USA and Europe is farmed. A few studies have looked into the level of contaminants contained in farmed salmon and the health risks these can impose. The studies are more or less in agreement that the level of contaminants is higher in farmed salmon than in wild salmon; the question however is what does that mean in terms of health? Some of the contaminants studies refer to are concentrations of dioxins, polychlorinated biphenyls (PCB),3 polybrominated diphenyl ethers, and some pesticides. These names may not make much sense for a lot of people; however, the main argument about all these contaminants is mainly that they increase the risk of cancer amongst some other health issues. Some studies have argued that the level of contaminants in farmed salmon depend on the region it has been raised. For example Chilean and South American farmed raised salmon is believed to contain less contaminant than European farmed raised salmon. A lot of these points, as well as the argument of whether the benefits of consuming salmon outweigh the risk, have not been fully explored and answered. A solution to the issue could be to aim for either wild salmon or chose farmed salmon which could be less contaminated. In addition, why not try other oily fish which can taste as good and still contain all the necessary nutrients beneficial for health? In summary the 5 foods to avoid while dieting are: unfermented soy products, fructose, trans-fats, sugar and farmed salmon.